Whew..I'm glad you got to see it..you're not gettin older.. you're gettin' better! Happy Birthday tomorrow! HAPPY BIRTHDAY TOMORROW LORI! have a wonderful weekend! 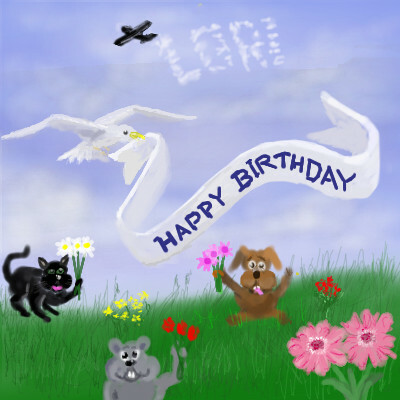 Happy Birthday Lori. Glad your here gf.